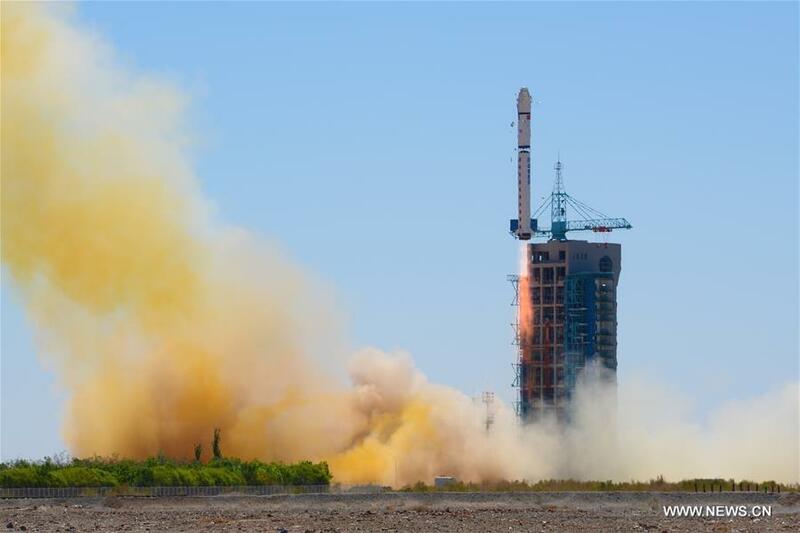 The first group of China's Yaogan-31 remote sensing satellites were sent into space on Tuesday at 12:25 p.m. Beijing time from Jiuquan Satellite Launch Center in northwestern China. 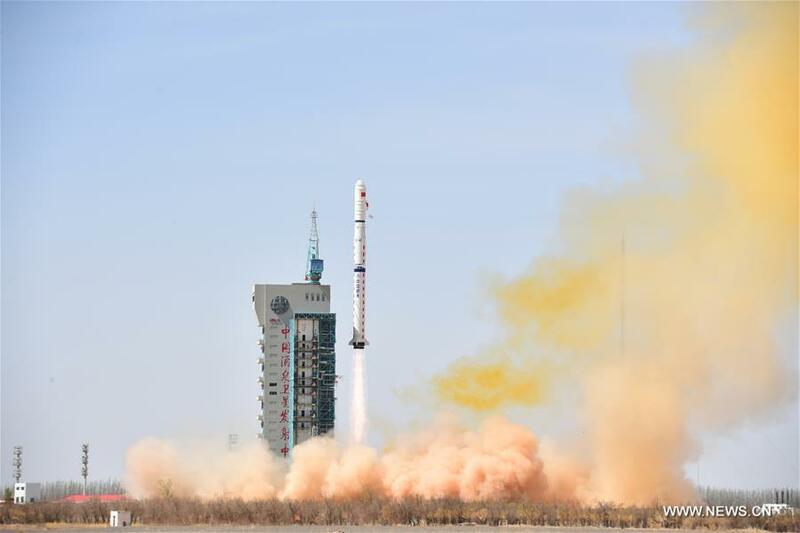 China's Yaogan-30 remote sensing satellite was sent into space on Sunday at 10:43 a.m. from Jiuquan Satellite Launch Center in northwestern China's gobi desert. 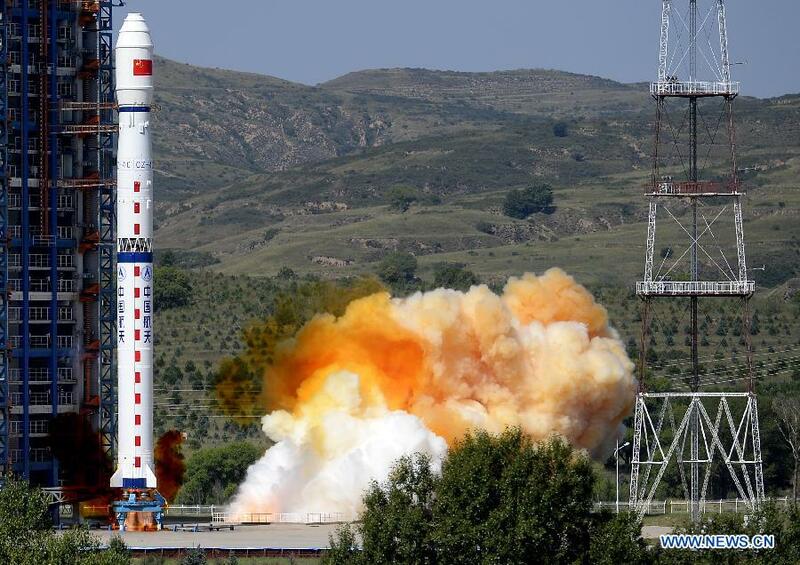 The satellite will be used for experiments, land surveys, crop yield estimates and disaster relief.